Tuesday 24th March is Ada Lovelace day Ladyada day! Get 10% off “ladyada” electronic kits! « Adafruit Industries – Makers, hackers, artists, designers and engineers! Tuesday 24th March is Ada Lovelace day Ladyada day! Get 10% off “ladyada” electronic kits! Today is Ada Lovelace Day, organized by Suw Charman-Anderson. 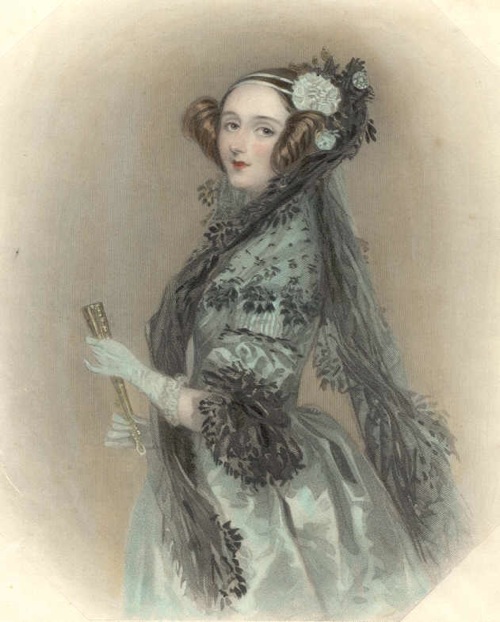 Who is Ada Lovelace (also known as Ladyada)? Ada had been taught mathematics from a very young age by her mother and met Babbage in 1833. Ten years later she translated Luigi Menabrea’s memoir on Babbage’s Analytical Engine, appending notes that included a method for calculating Bernoulli numbers with the machine – the first computer programme. The calculations were never carried out, as the machine was never built. She also wrote the very first description of a computer and of software. Ladyada is also the name of Limor Fried, the engineer around these parts… so in celebration of Ladyada day, we are having a sale! Use code ladyada on check out and get 10% off your order… you can get 10% off the following ladyada designed kits! If you know a young woman or girl who just needs that tiny spark to inspire them for a lifetime of science and engineering, fun electronics kits from adafruit industries are a great way to go! Looks like that discount code isn’t working… it says it’s expired. There need to be more woman into technology. in my workplace alternate viewpoints are extremely valuable, and woman seem to be able to think outside the box more easily then men.. Keep it up Ada.